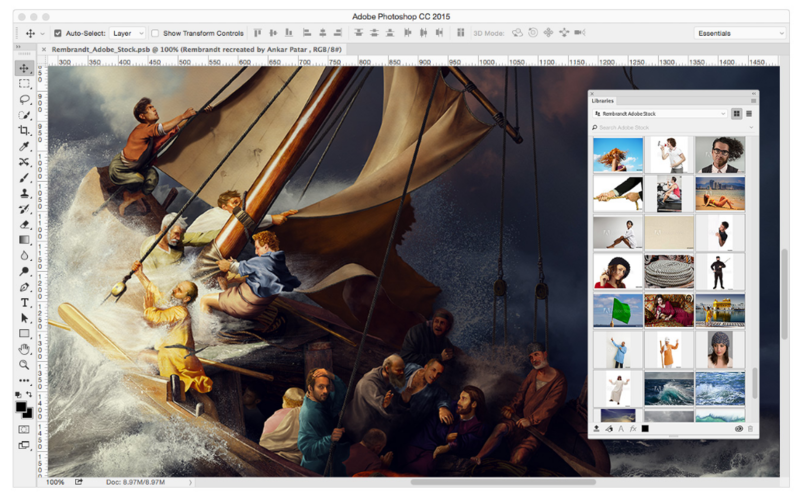 The Dollar Photo Club was acquired by Adobe in January 2015 along with its parent Fotolia. It is set to terminate all its services on April 15, 2016, the same day all DPC accounts close. When this happens, you will no longer be allowed to update your billing information. You will also lose access to your member area and your purchase history. Your renewals will not be processed and your payment method will not be charged in the future anymore. The Dollar Photo Club gives you the choice to migrate to Adobe Stock. If you do migrate, your account will be permanently closed, but all unused downloads will be transferred. You will be given a special discount, which is valid for only the first year. After one year, your subscription will be billed at a regular rate. This can be a deal breaker if you are on a tight budget. Fortunately, you can also opt to find another stock photo website. While the DPC recommends Adobe Stock, it does not force you to join the stock site. You can always go on a different path to find a better alternative. So before your Dollar Photo Club account closes, be sure to check out some stock photo sites in the market. There are a number that will surely fit your creative needs and budget. Visit stockphotosecrets.com to find potential image sources and compare them. While there are several stock photo agencies in the market, not all of them suits your creative needs and budget. Some have extensive collection but at high prices. Some are very low cost but with poor image quality. Thus, it is important that you find a balance between cost and quality. Only then you will be able to find the perfect Dollar Photo Club substitute. While you are at it, check out 99 Club by Stock Photo Secrets. 99 Club offers fairly the same kind of product as Dollar Photo Club. For a $99 annual subscription, you can download 200 images anytime you like. If that is not enough, you can always purchase additional images for only 99 cents. It offers images in various sizes from small to XXL – all of which available at high resolution and royalty-free license. Moreover, the website is here to stay so you do not have to worry about it closing for the next 10 years or so. So, when will your Dollar Photo Club account close? It will be closed on April 15, 2016 permanently. Before that happens, be sure to check out your options for your next primary image bank. If you want a stock photo website that offers the same kind of product as your current stock site, check out 99 Club. It has only limited slots for members so join the website now! 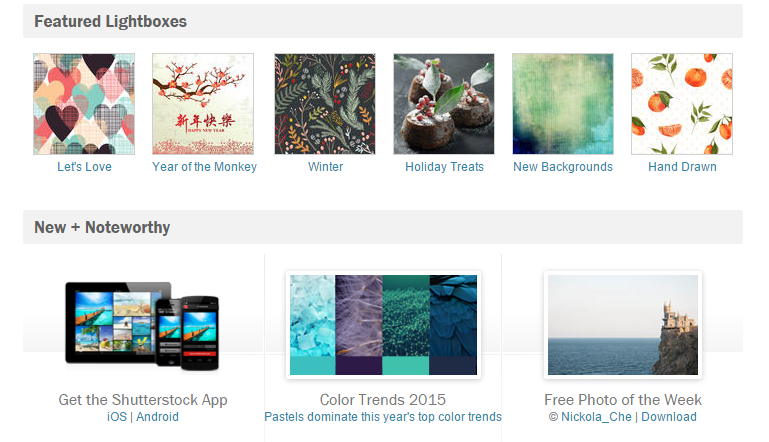 Shutterstock is one of the largest stock photo agencies in the market. It has over 80 million royalty-free images, graphics, videos and music clips in its library. Its collection also grows continually, with over 500,000 fresh images uploaded every month. It offers simple pricing for images on demand and subscription plans. 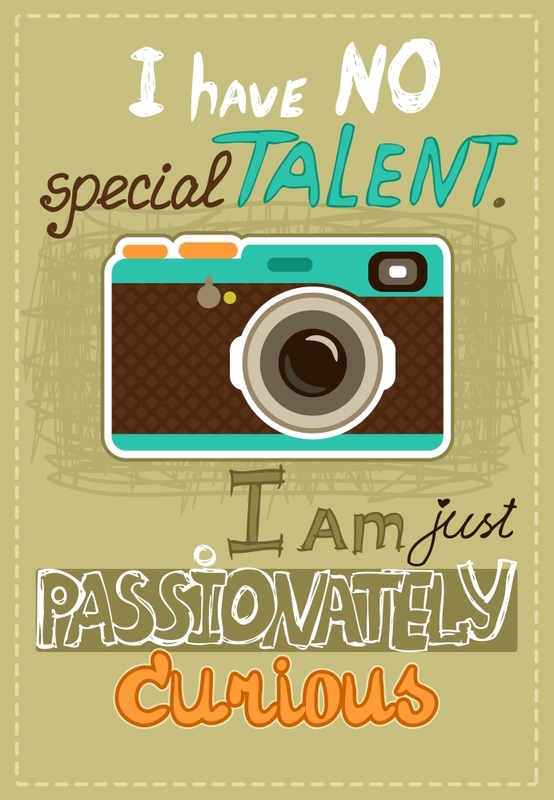 Even though the stock photo site already offers great plans and pricing, not all creative professionals can afford it. Free tools images available here. Shutterstock may offer simple pricing, but it is not cheapest in the stock photo industry. Many members of the creative community were still not able to use the stock site as their primary image source because it does not suit their budget. Fortunately, there are Shutterstock coupons that they can use to get discounts. The stock photo website has collaborated with us to give you, our valued readers, with the opportunity to save more. Who can avail of the Shutterstock coupon codes? Discount on image subscriptions. This Shutterstock coupon is valid through June 30, 2016. It gives you 15% off on all image subscriptions. You can whichever subscription plan fits your creative needs and budget. Of course, we recommend the yearly subscription so you can enjoy the best value for your money. Discount on footage products. Also valid through June 30, 2016, this discount lets you enjoy 10% savings on all footage products. You can choose whichever you need and you will still get 10% discount. You may think that 15% and 10% discounts are not significant; however, they can be – overtime. When it comes to image subscriptions, you will appreciate your savings along the road. On footage products, a few dollars savings is still considered as savings. You can use still use them on other important activities or projects. Whether you are a blogger or web designer, you can avail of the coupon codes. All members of the creative community can get these codes. 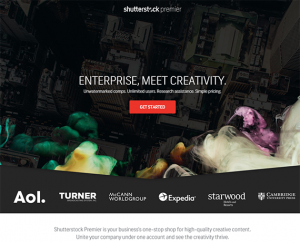 What do you need to redeem these Shutterstock coupon codes 2016? In order to redeem these coupons, you need to have purchase a subscription plan. The free browse account only gives you access to some of the stock photo site’s images. You need to subscribe to an image plan to access the entire collection. You also need to choose a plan to redeem your coupon code. Provide your shipping and billing information as well as your credit card or PayPal account details to complete the purchase. What are you waiting for? Get your coupons for Shutterstock now!